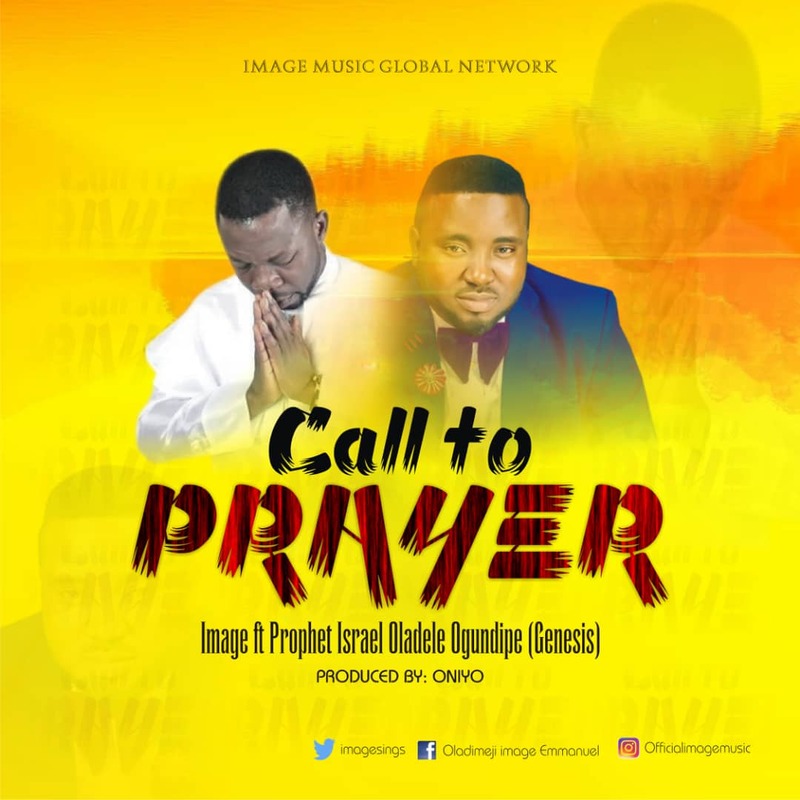 Multi-talented gospel music artiste Oladimeji Emmanuel also known as Image is out with a brand new highly spirited single titled “Call to Prayer”. The song talks about the efficacy of prayers and what prayers can do in the life of a man. This is one song that every household must have in their music libraries. Looking at all the happenings around the world in recent times, it’s obvious that what we need at this trying moment is God. Prayer indeed is the key that unlocks every door. If there is a man to pray, there is a God to answer. This song is an old hymnal song titled “ Wakati Adura Didun” and it features the highly sought after Prophet Israel Oladele Ogundipe popularly known as Genesis. According to the music minister, this single is one of the tracks in his forthcoming album that will be released before the end of the year.